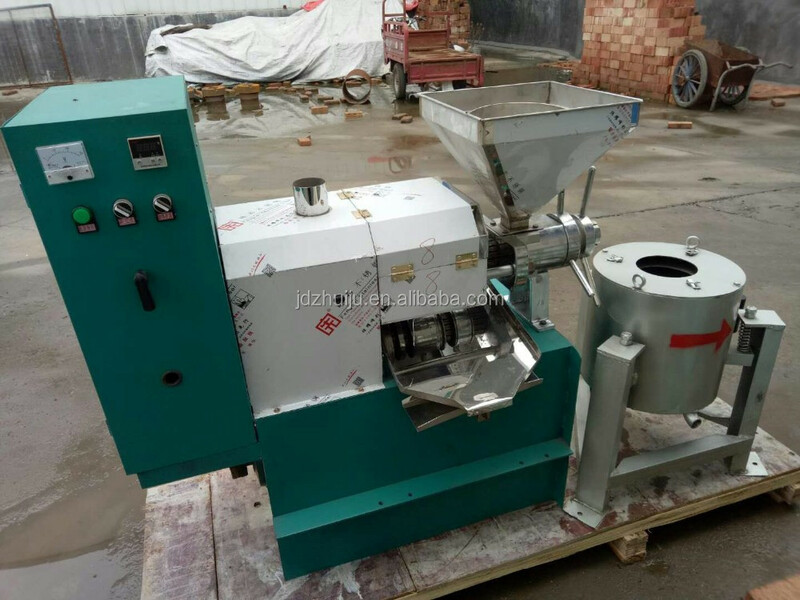 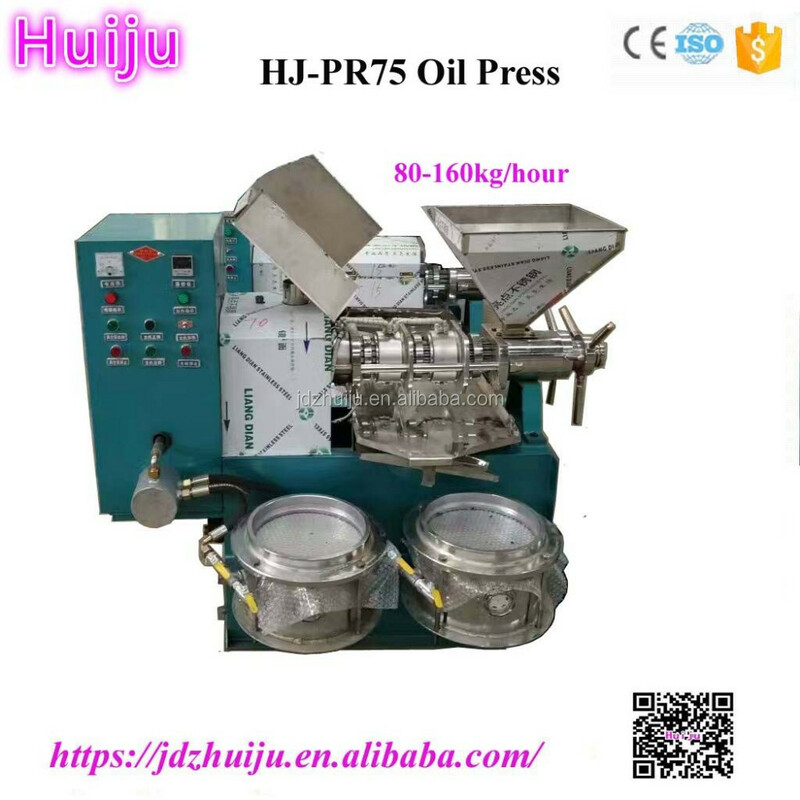 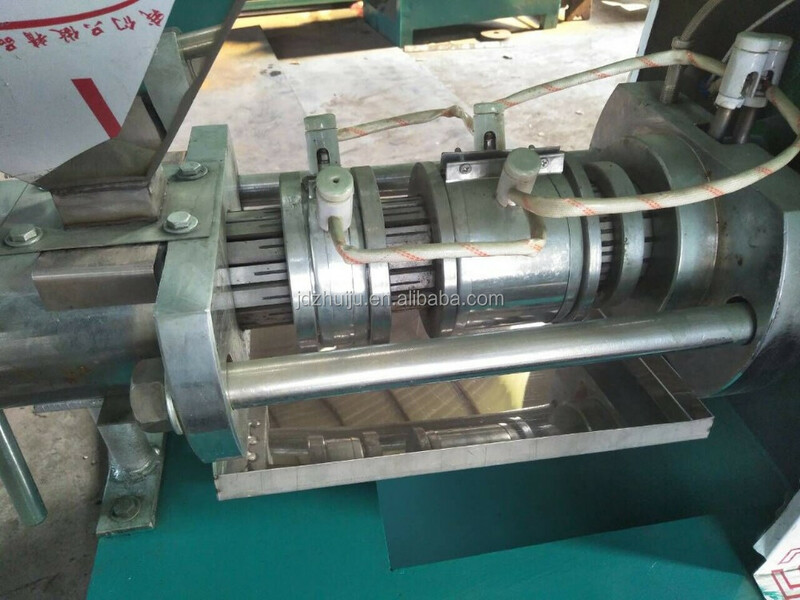 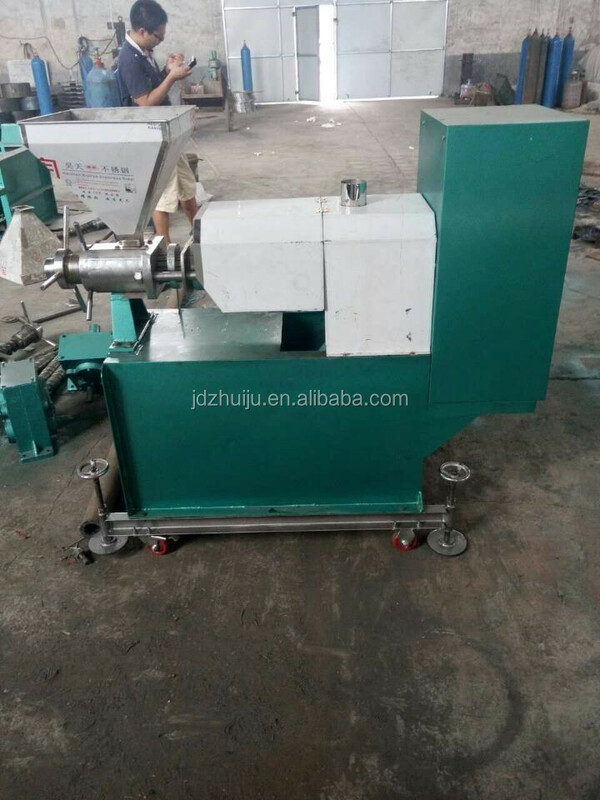 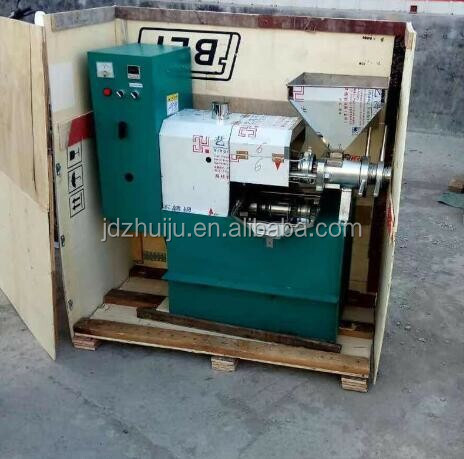 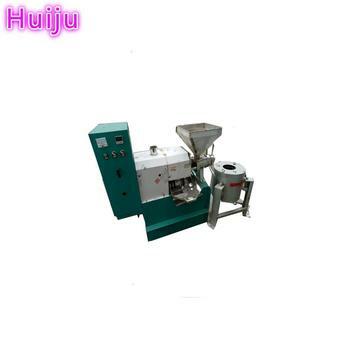 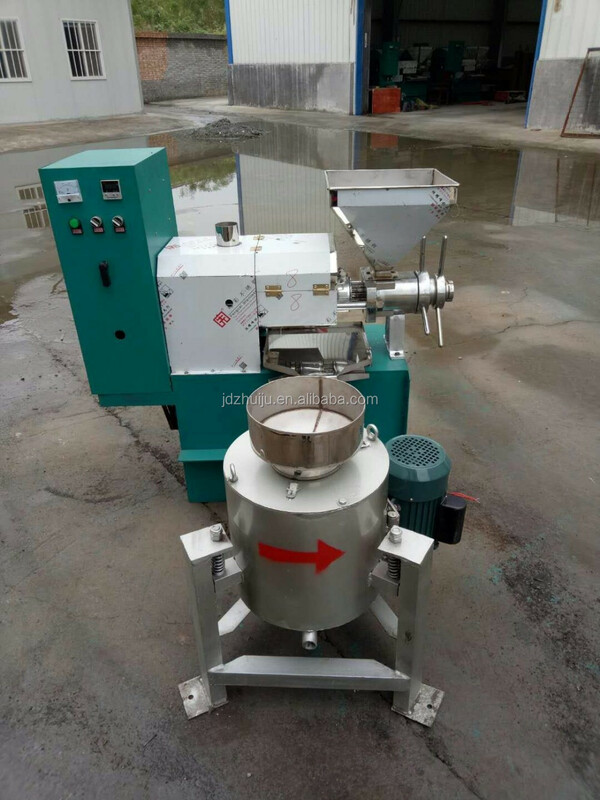 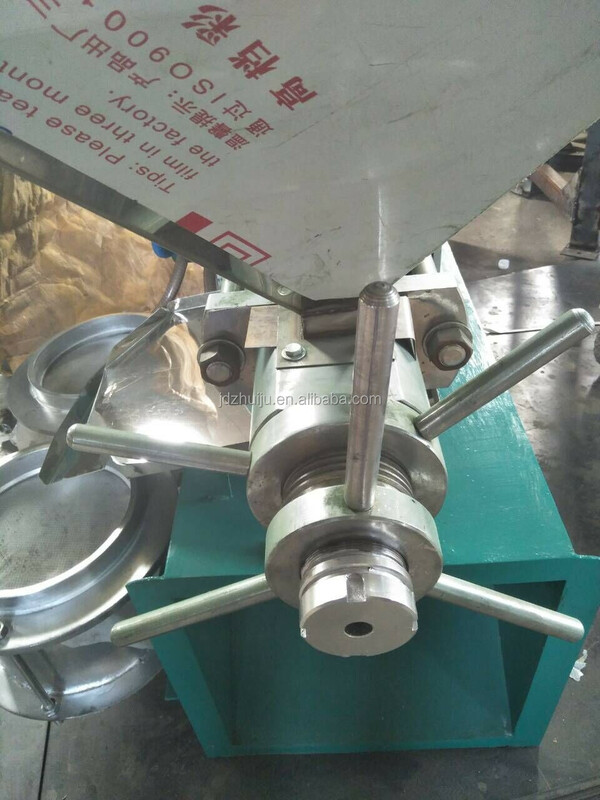 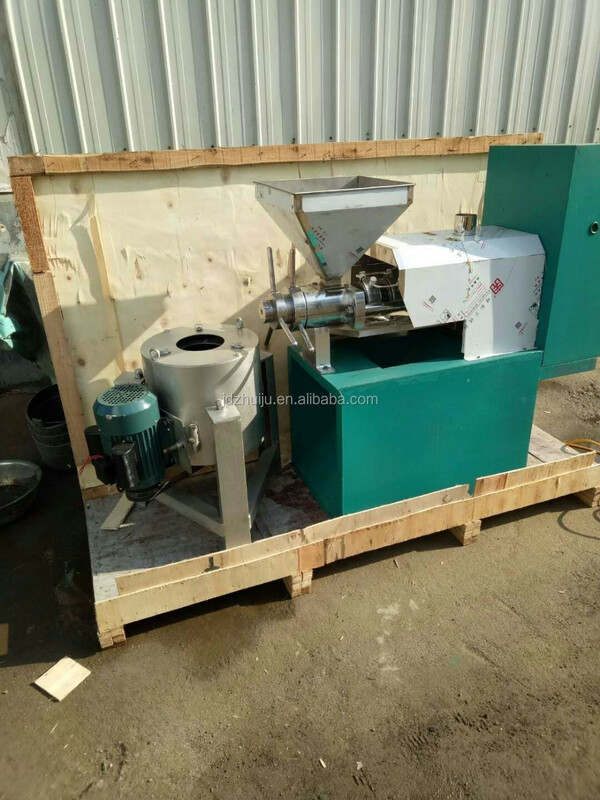 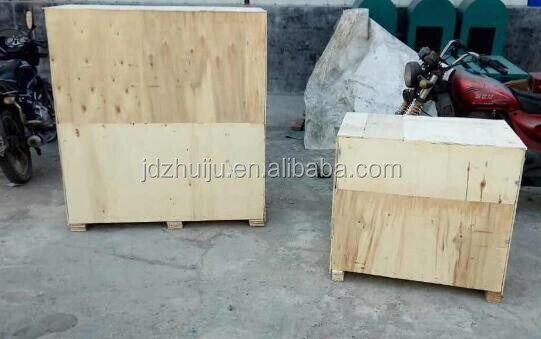 Oil press machine used for:Rapeseed,seed,soybean,peanut,pepperseed,sunflower, Cottonseed,tallow treeseeds,tung treeseeds,corn,sesame,walnut and so on. 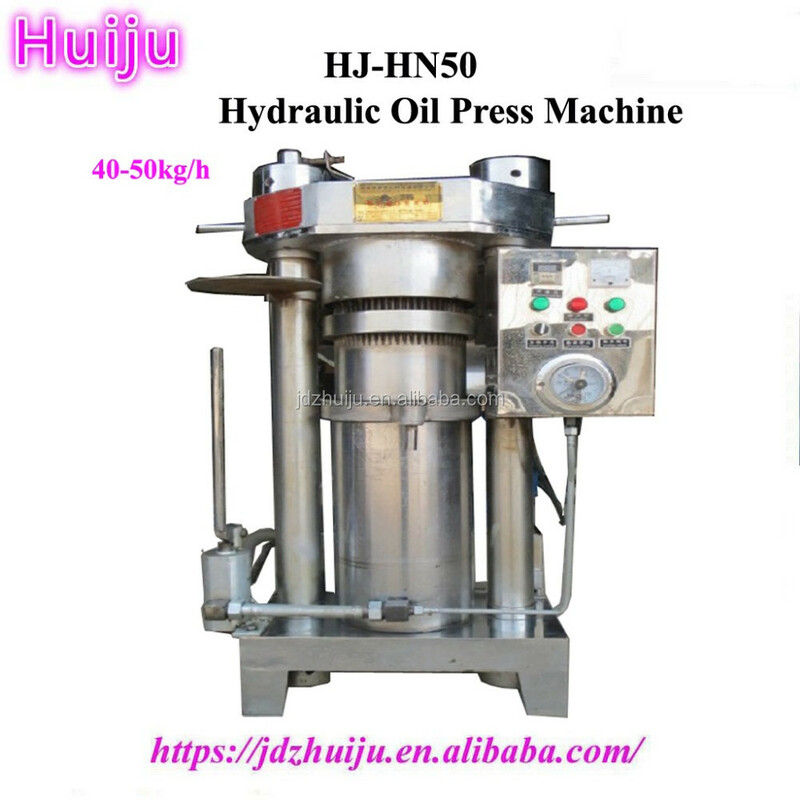 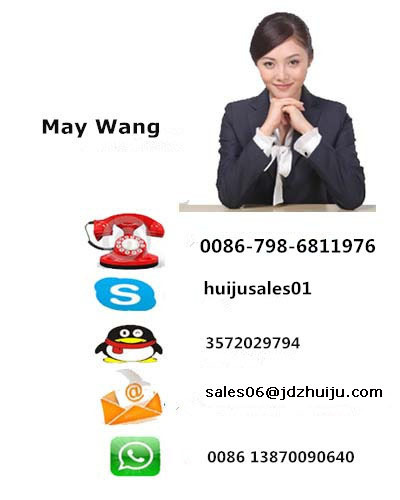 1.Automatic oil press is the most advanced equipment and it is a best choice to instead of hand-operated worker currently. 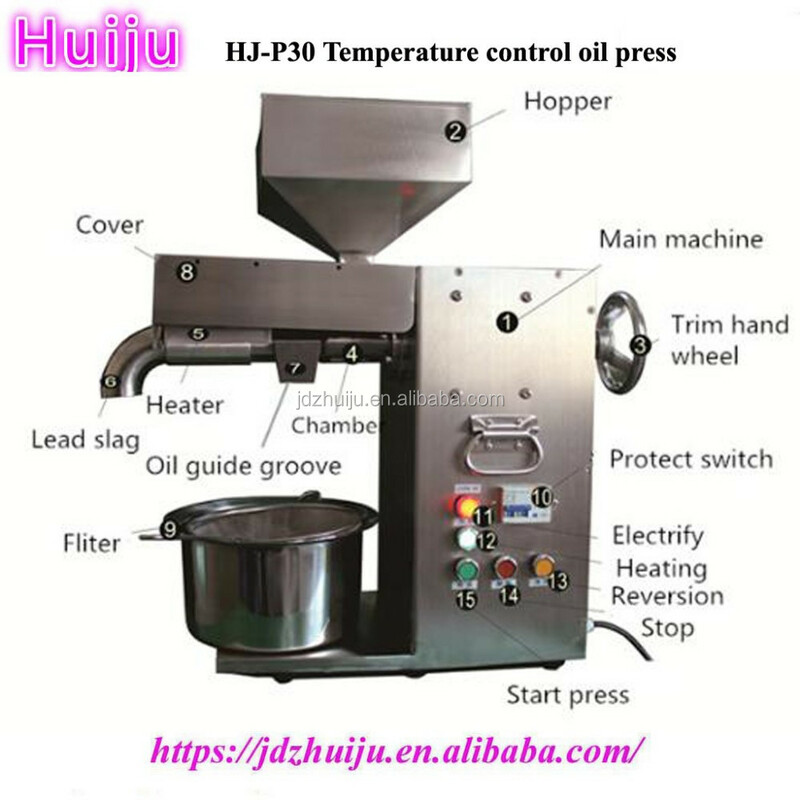 Auto oil press is the easiest to operate having the highest oil yield, the least to replace wearing parts among all the range of machines. 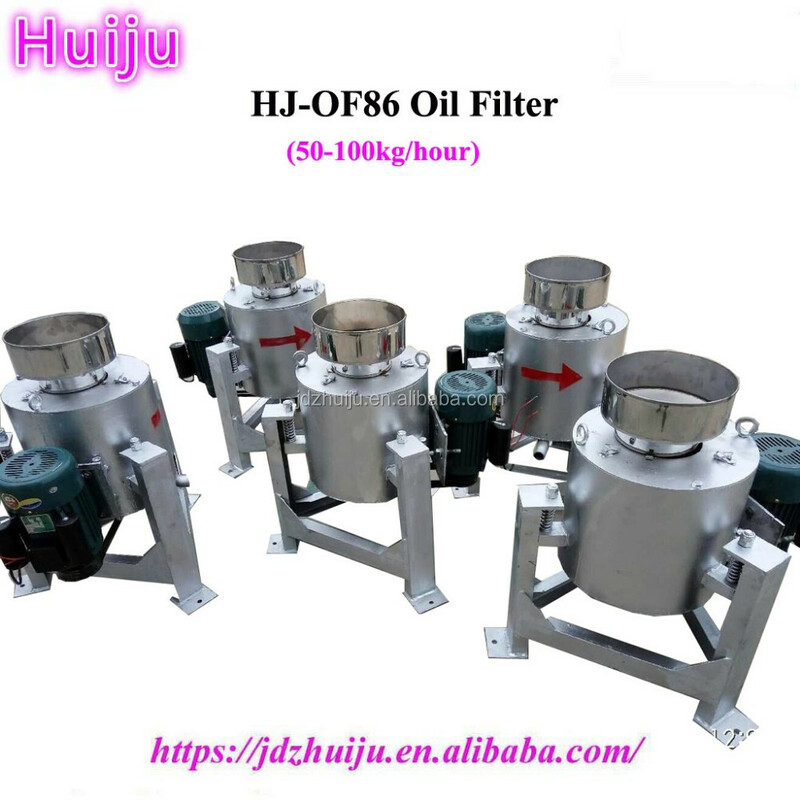 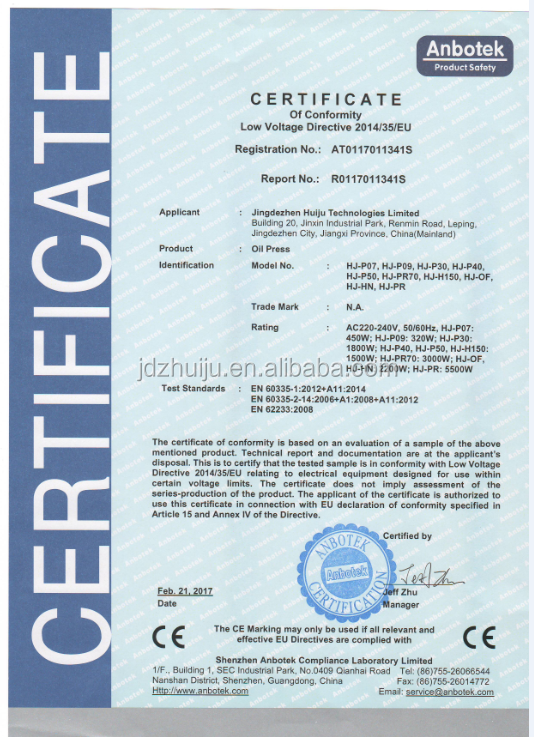 2.particularly suitable for people from large cities to spend less money to buy rea goods, rural towns can ensure fast processing of incoming (get their own fuel oil), known as assured oil.